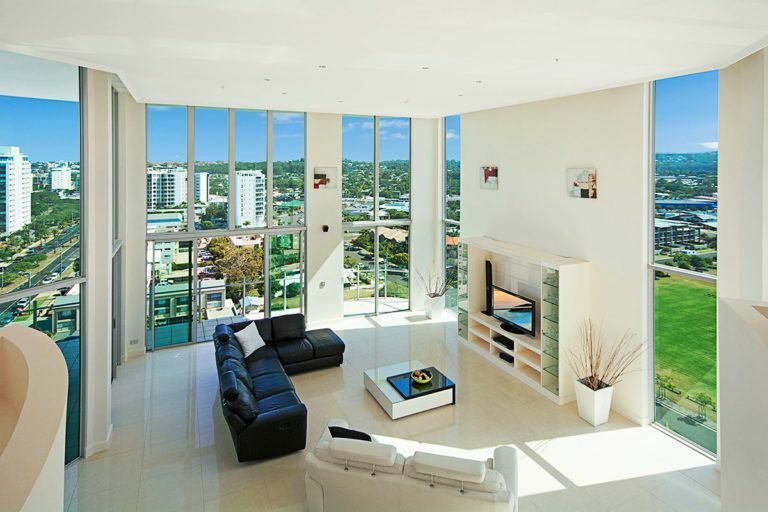 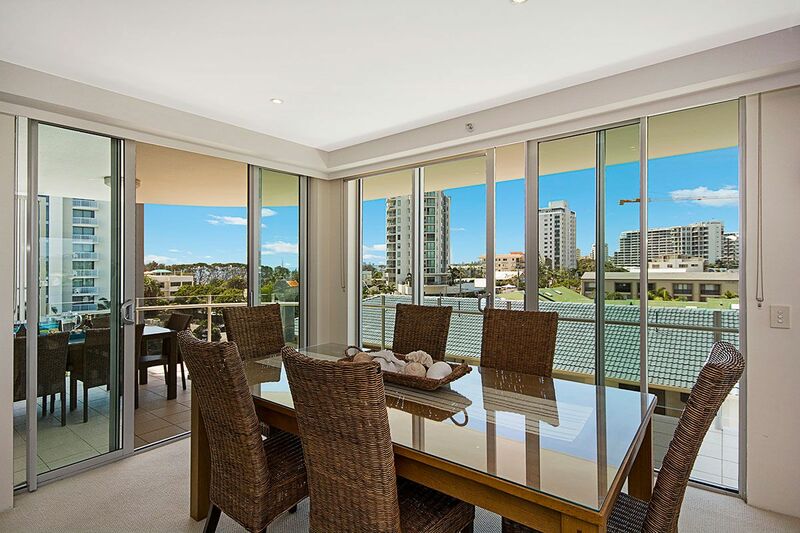 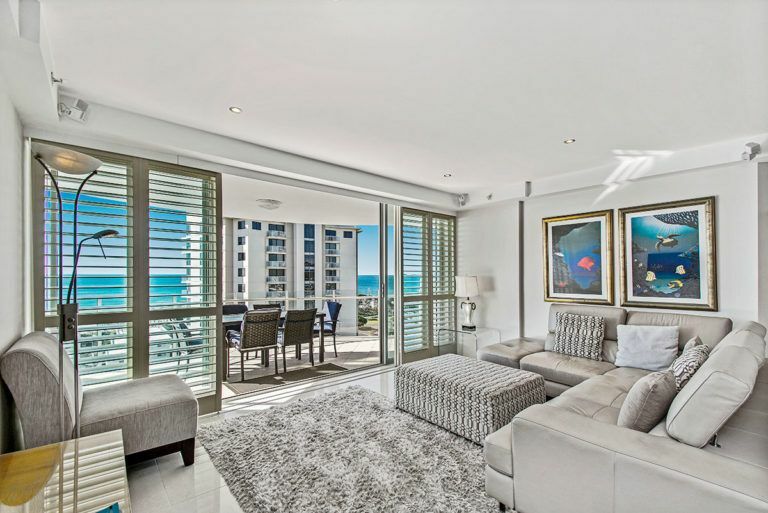 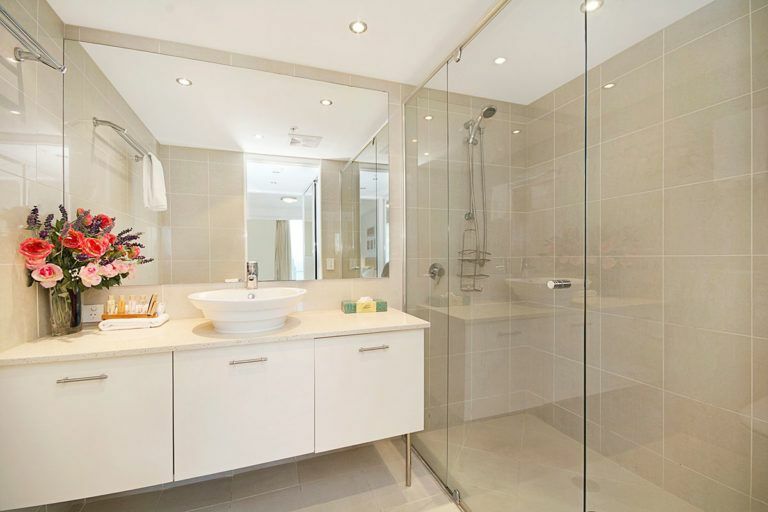 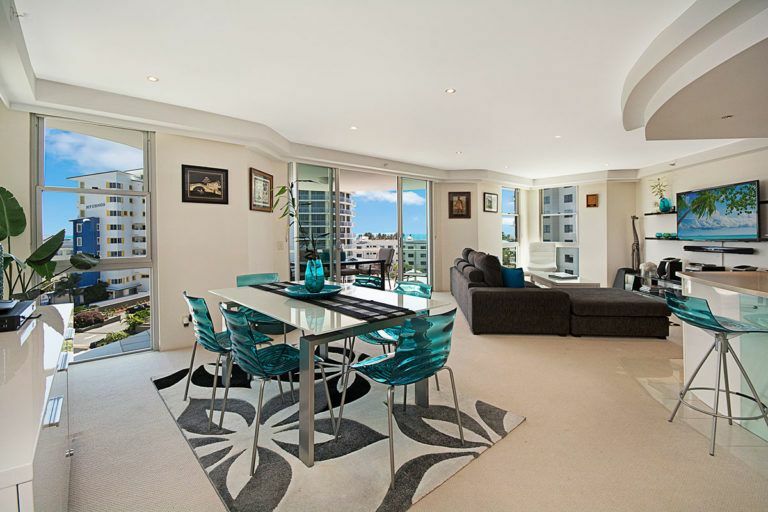 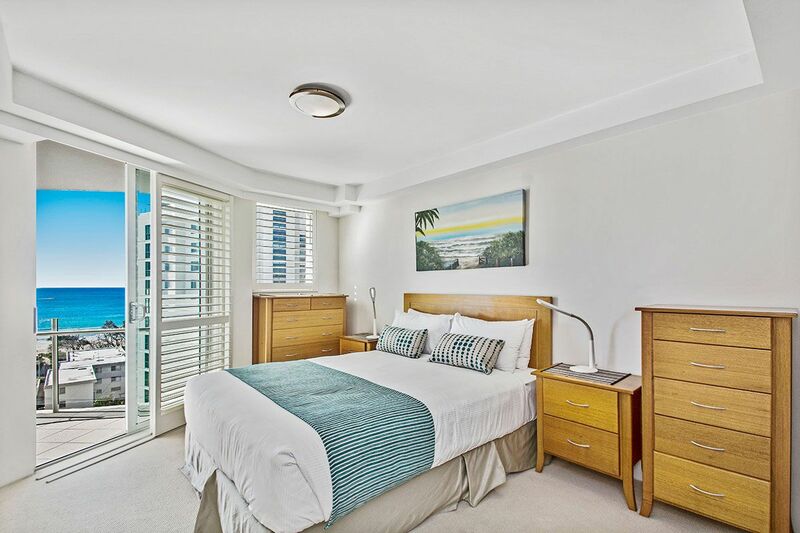 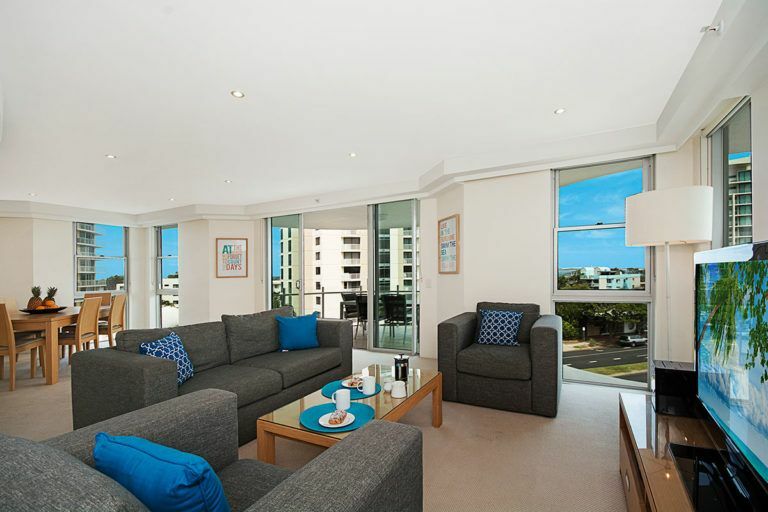 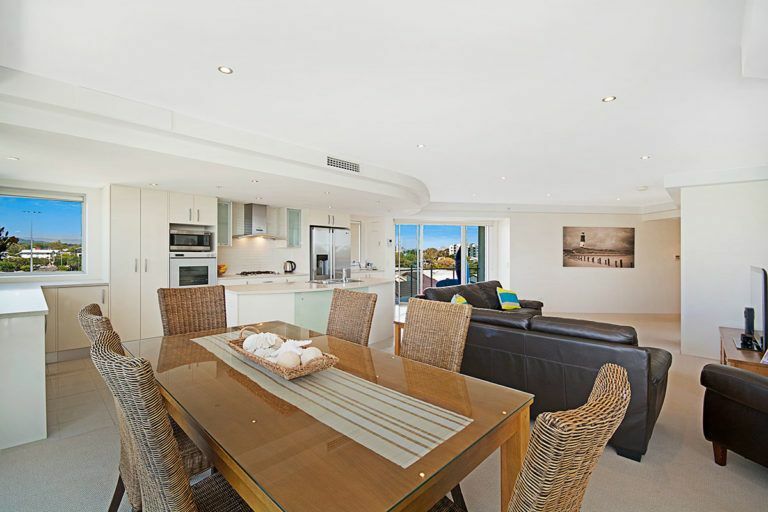 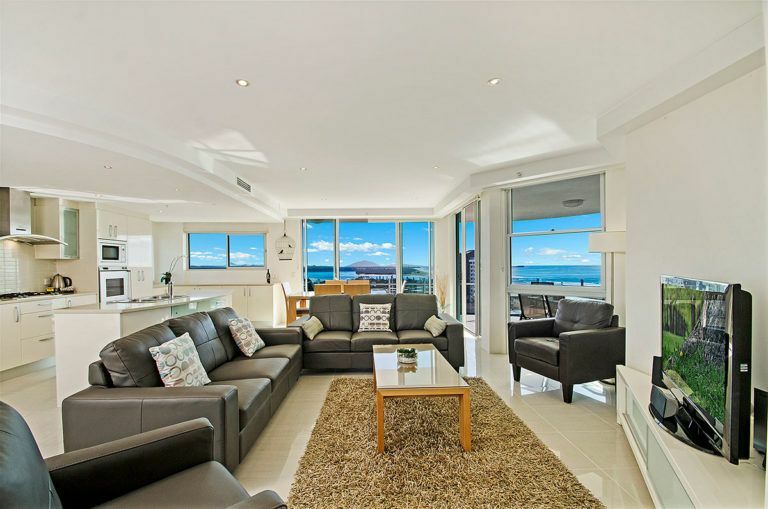 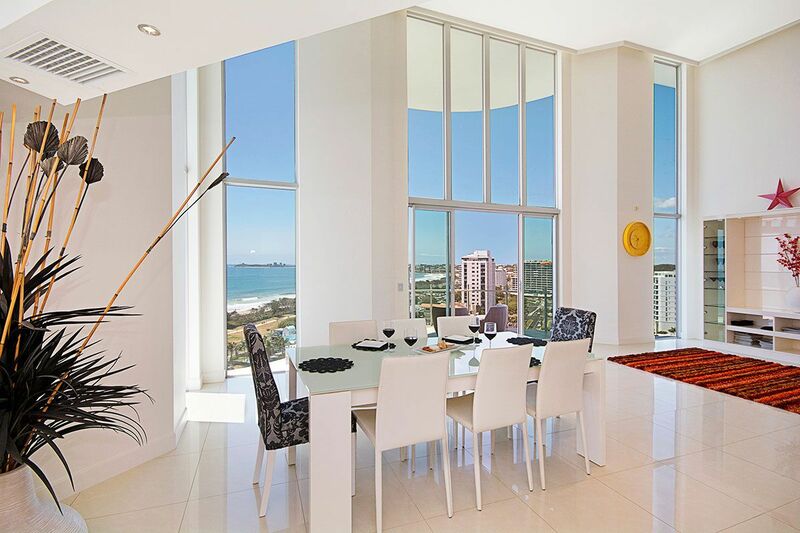 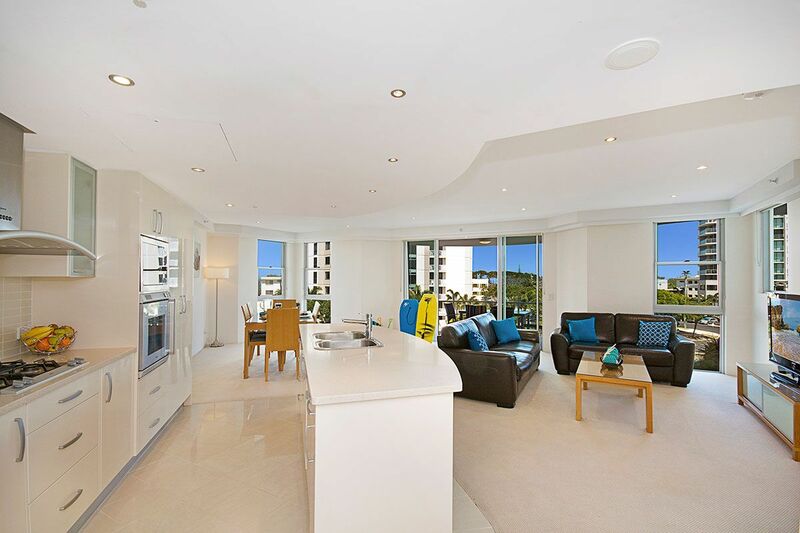 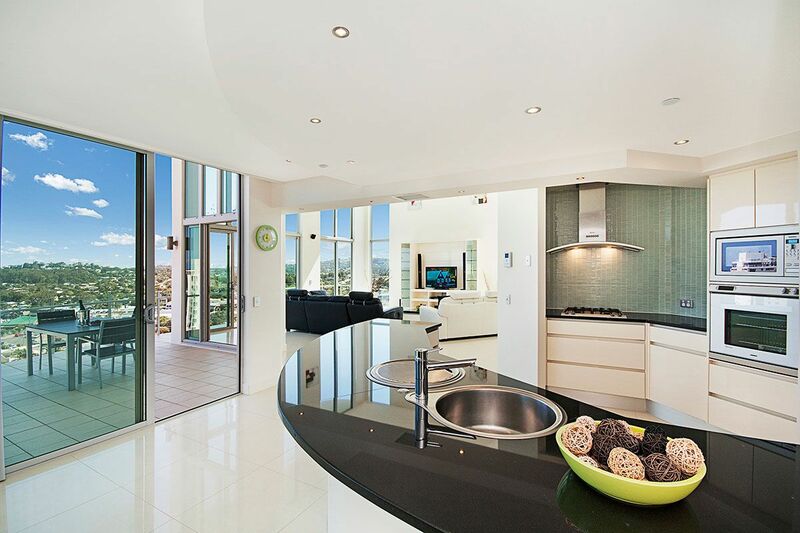 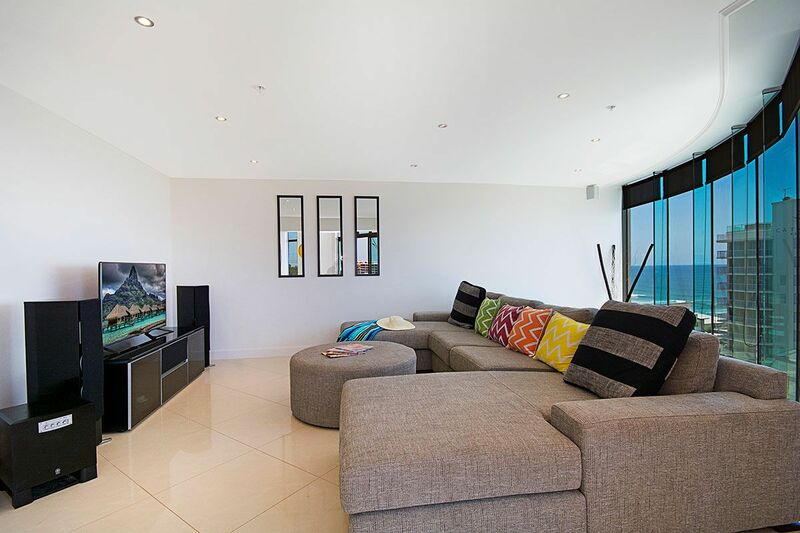 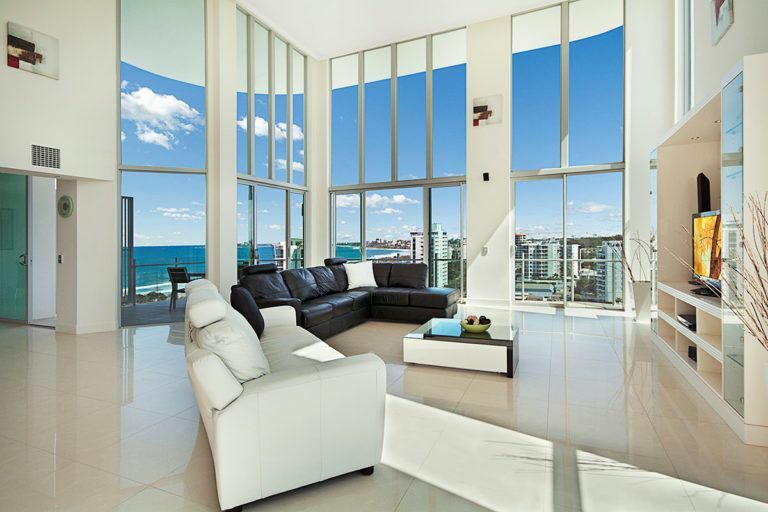 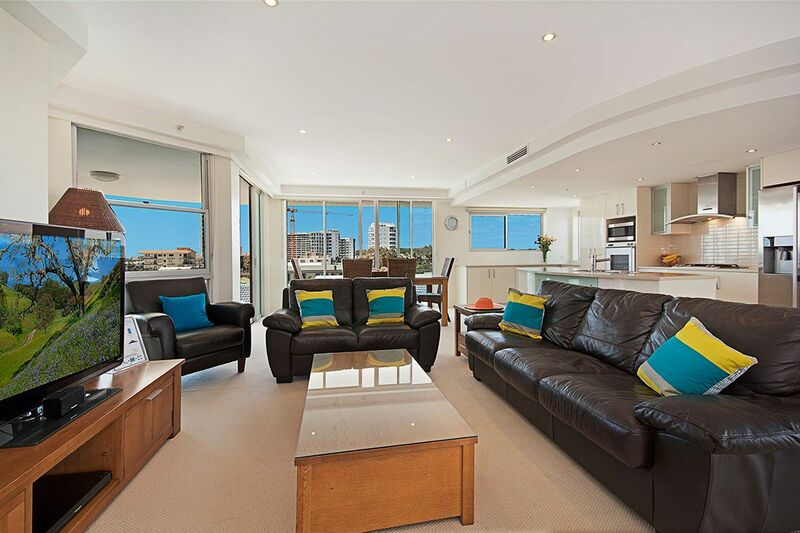 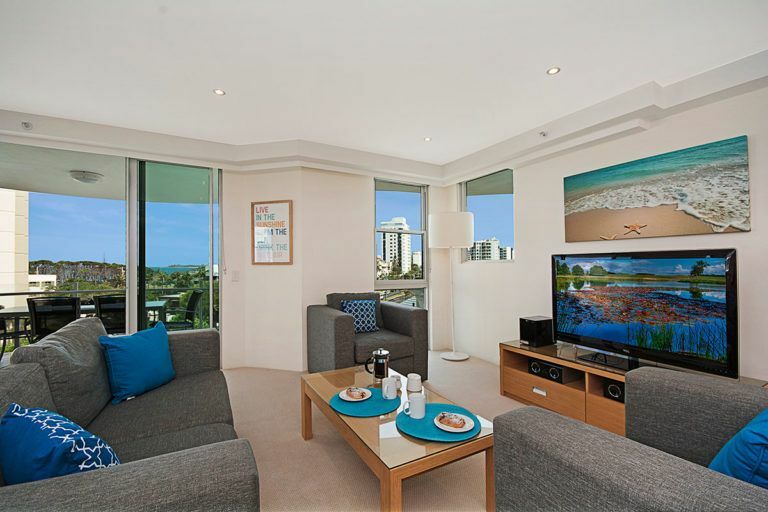 Relax in style in the spacious open plan living areas of each apartment, or step out onto one of your private balconies to enjoy the panoramic views of the Pacific Ocean, the Sunshine Coast hinterland or the gorgeous Maroochy River. 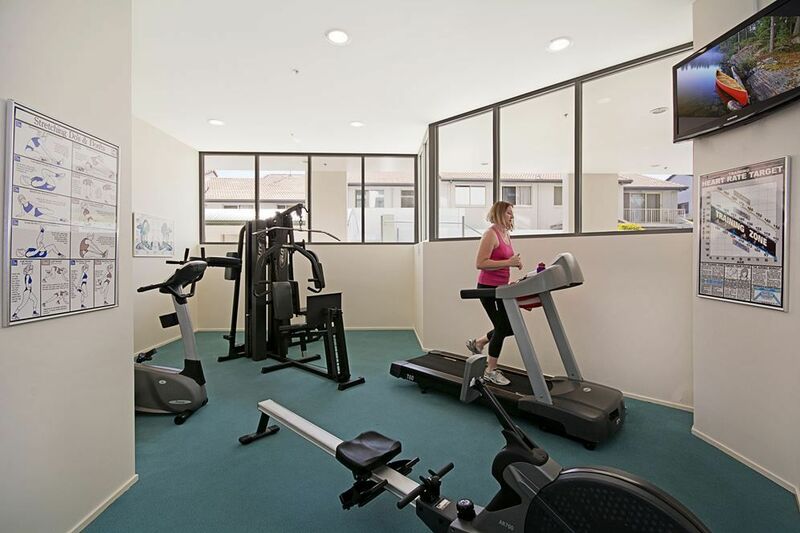 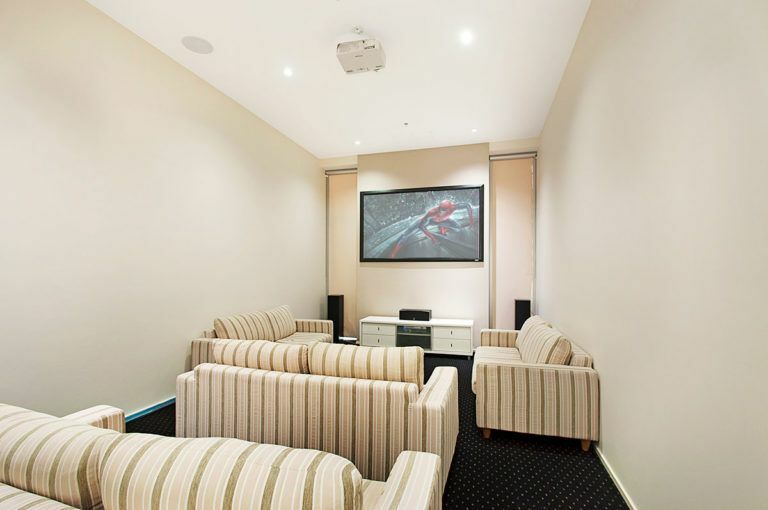 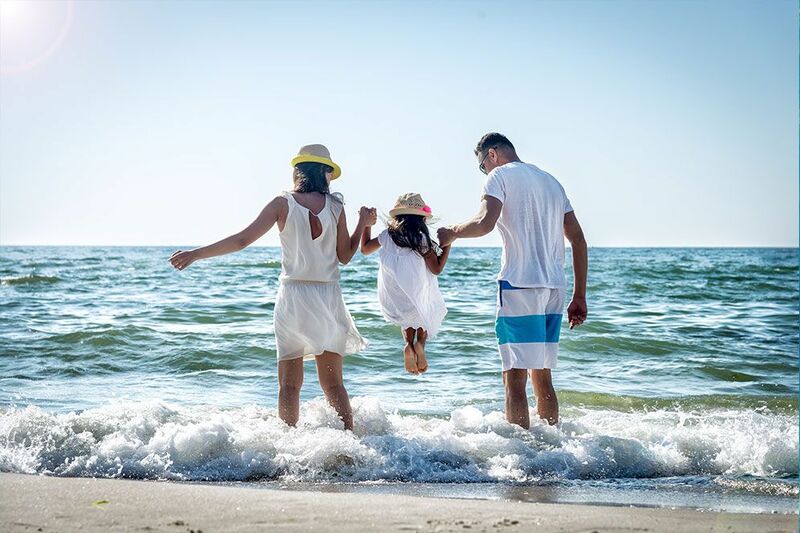 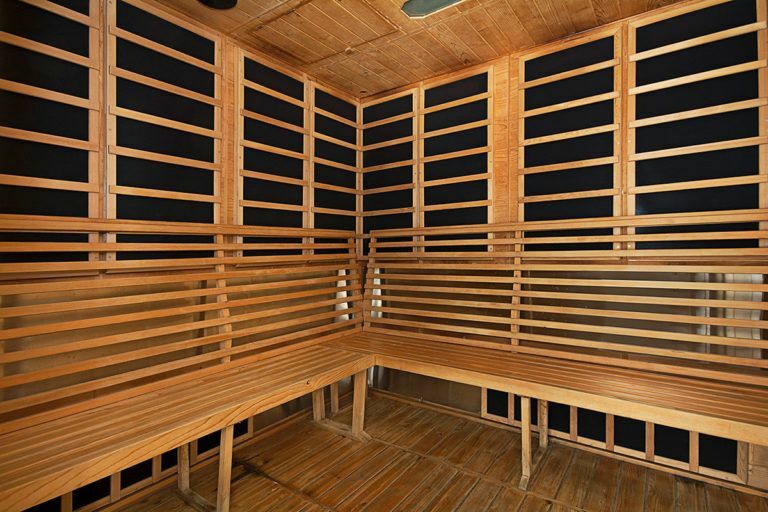 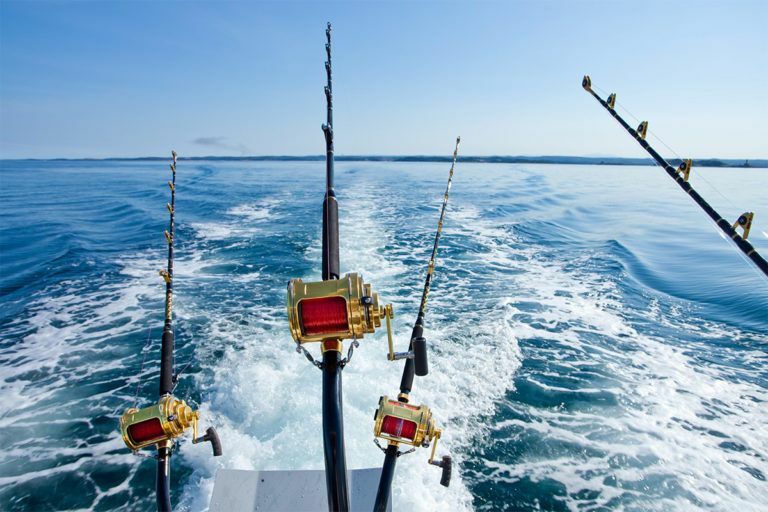 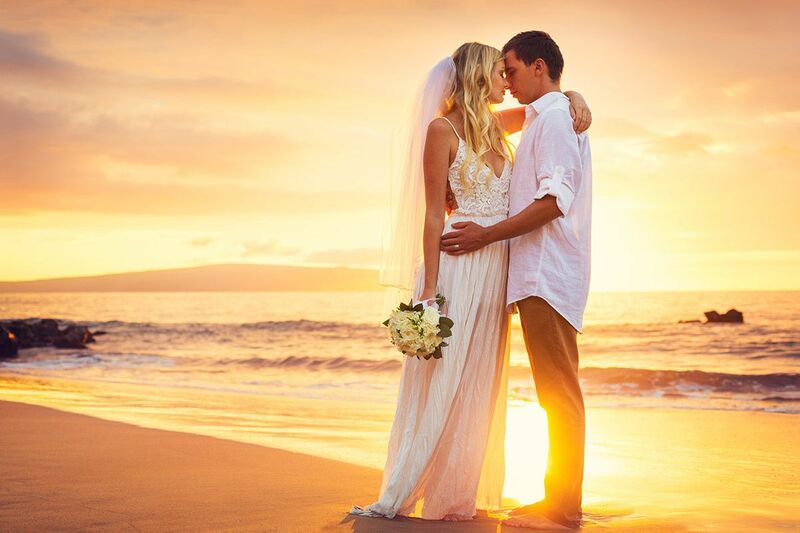 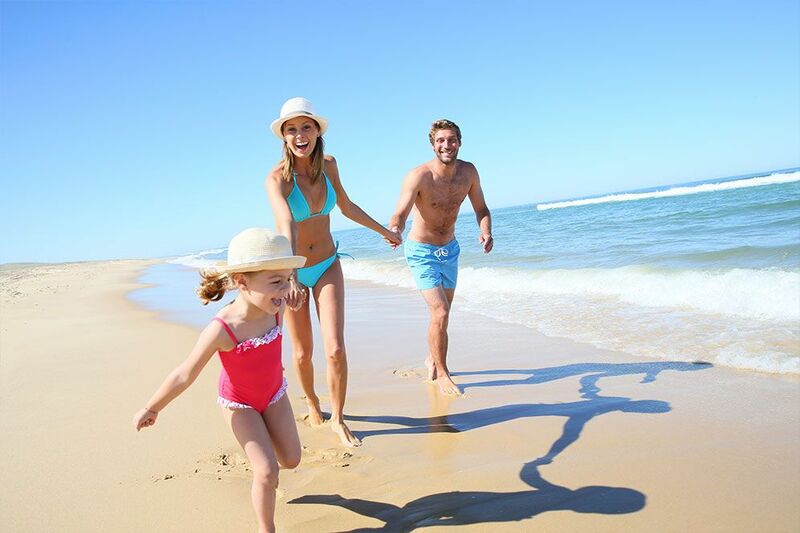 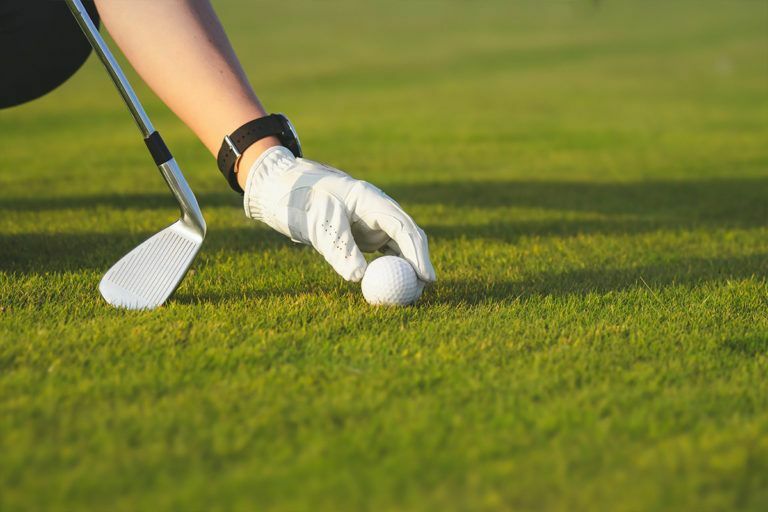 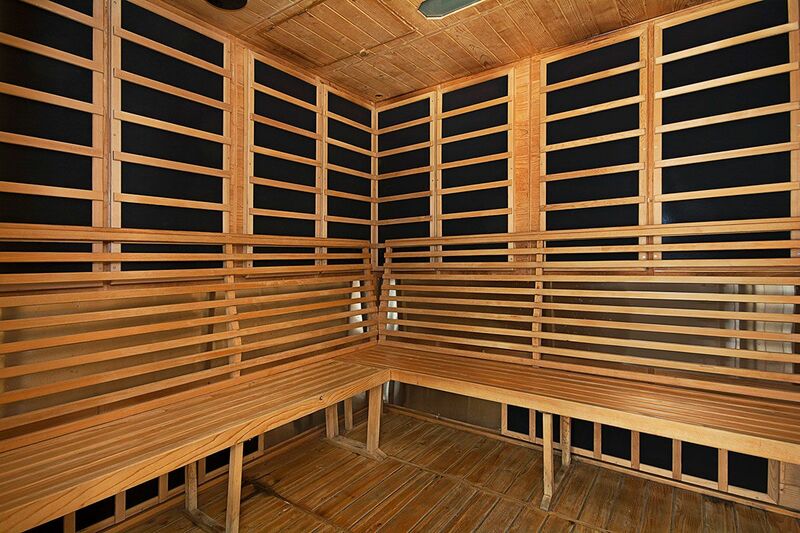 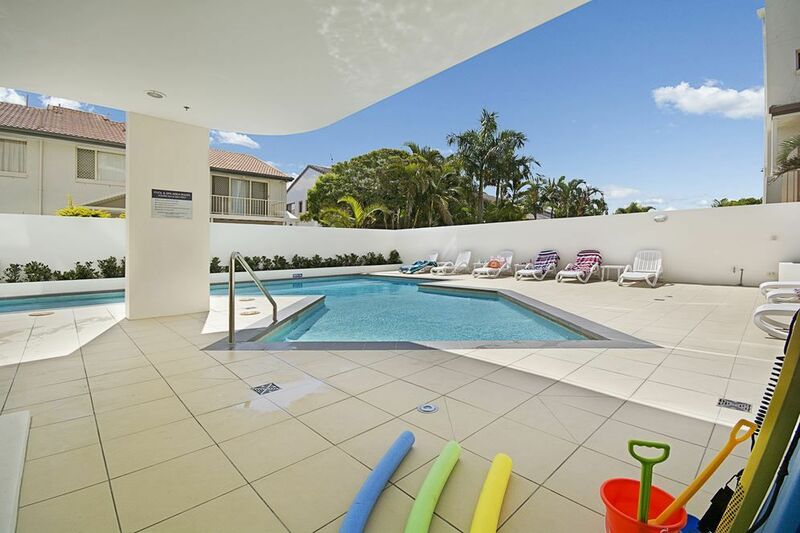 Our superb resort facilities make the difference for a completely memorable holiday in Cotton Tree, Maroochydore. 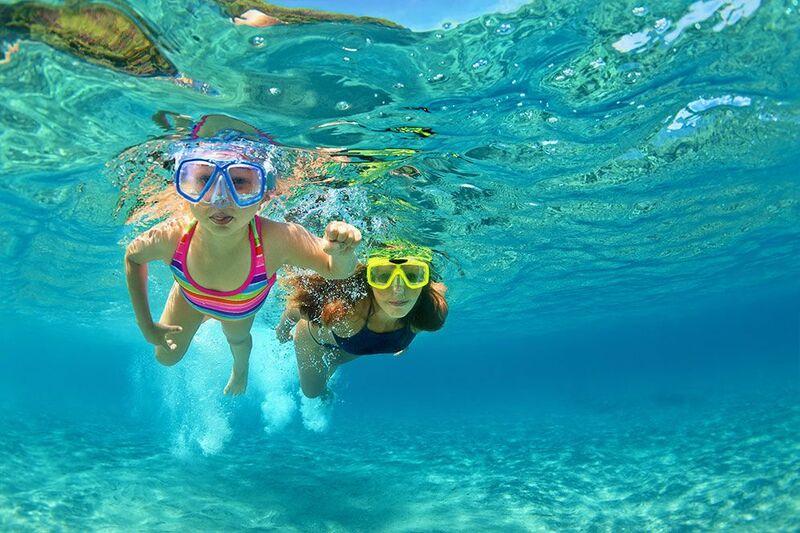 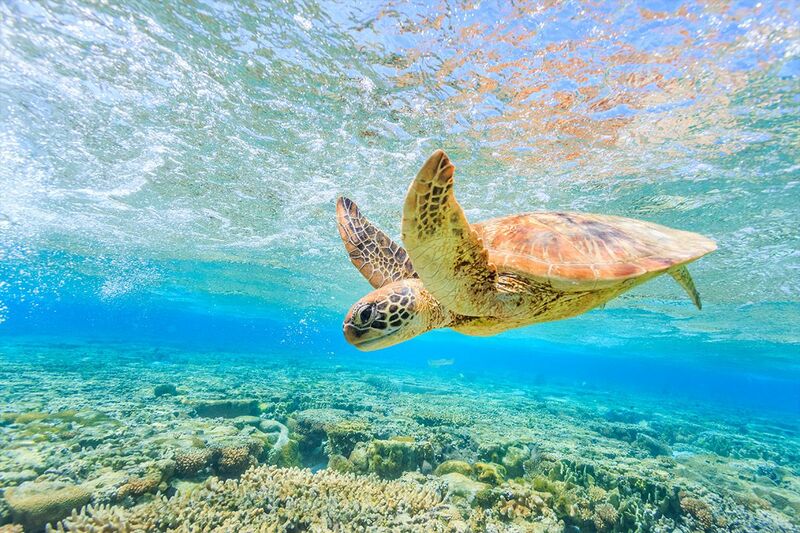 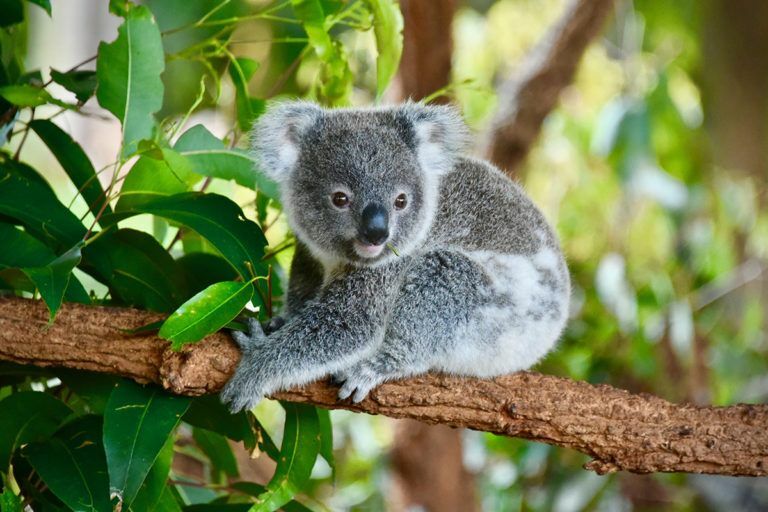 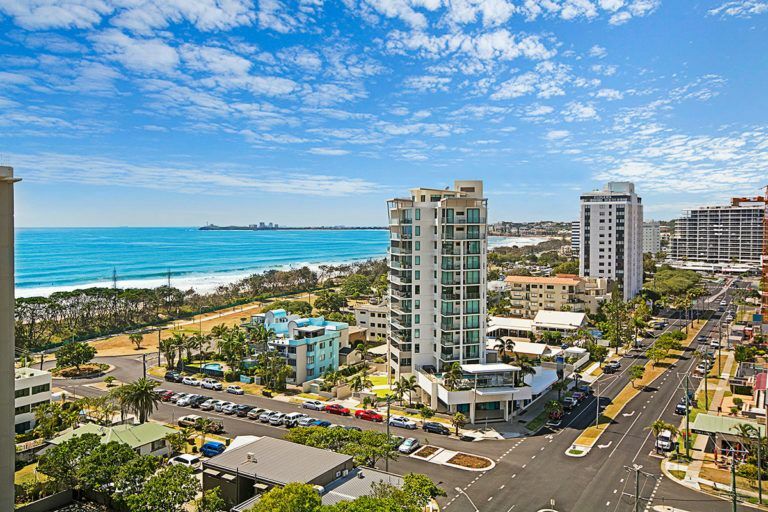 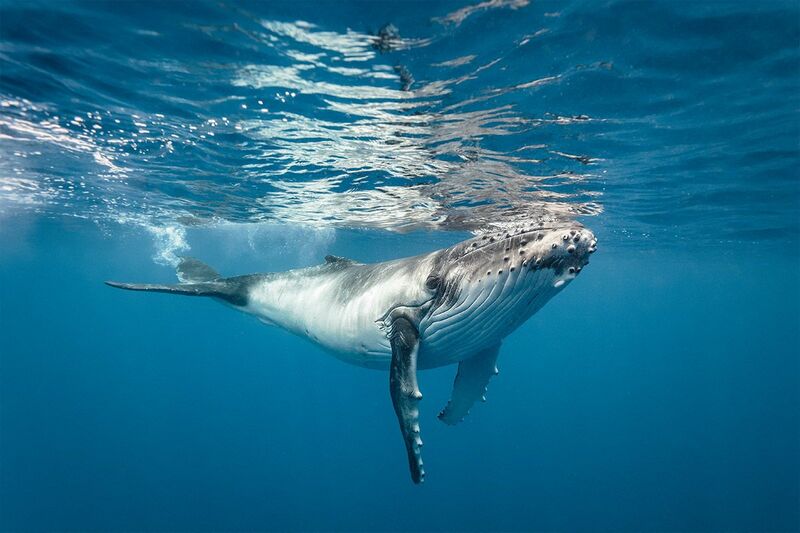 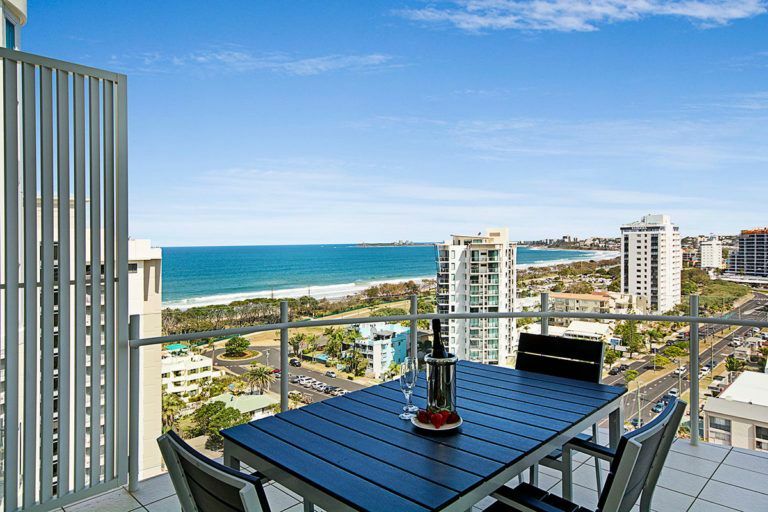 The Aqua Vista Resort is located in Cotton Tree, Maroochydore, Sunshine Coast — close to Mooloolaba, Noosa, Caloundra and the Sunshine Coast Hinterland. 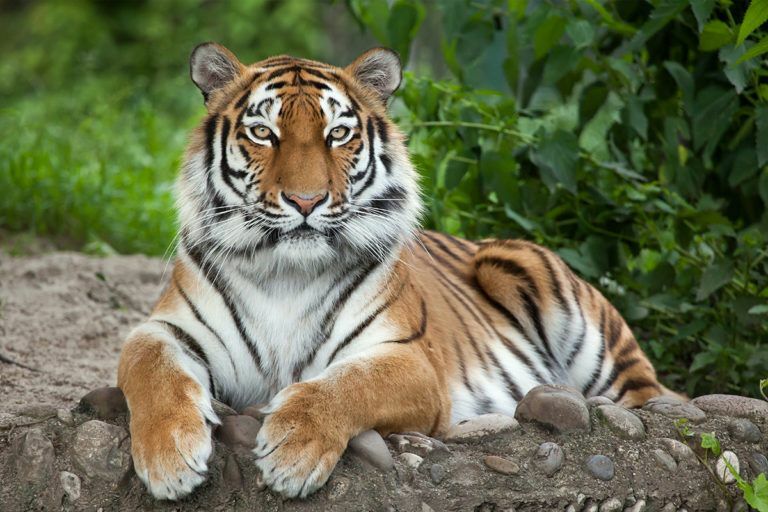 Subscribe to our Sales Alerts and Save! 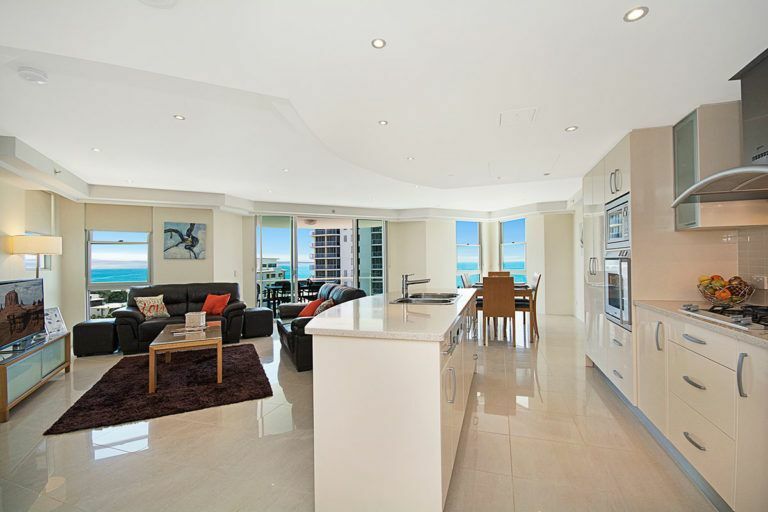 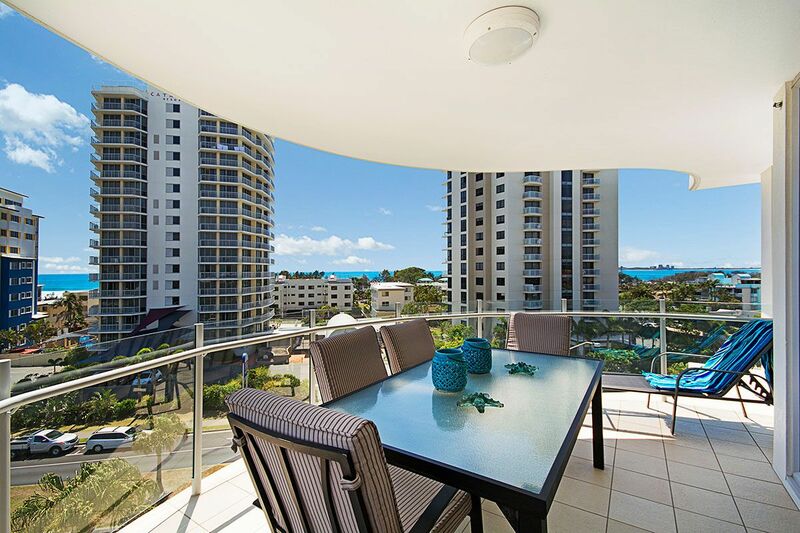 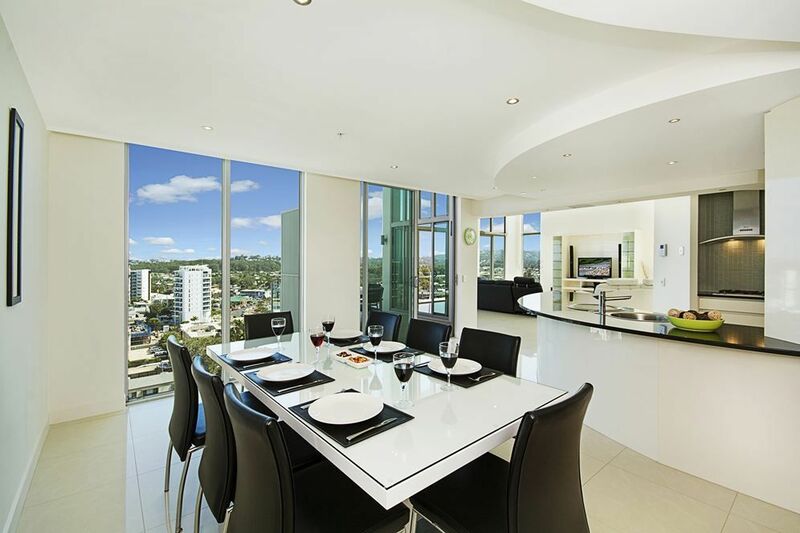 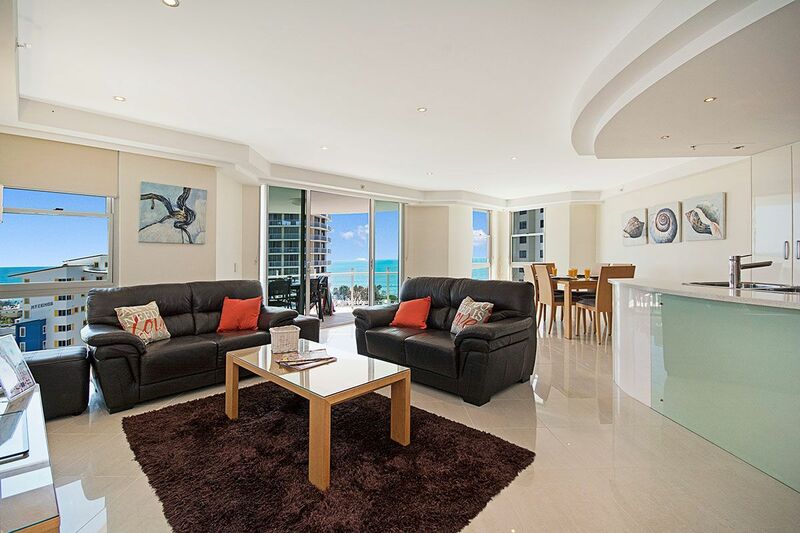 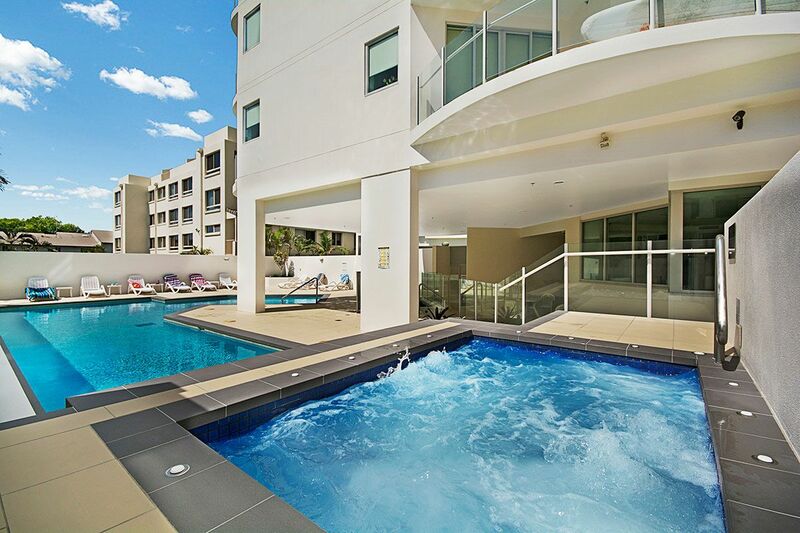 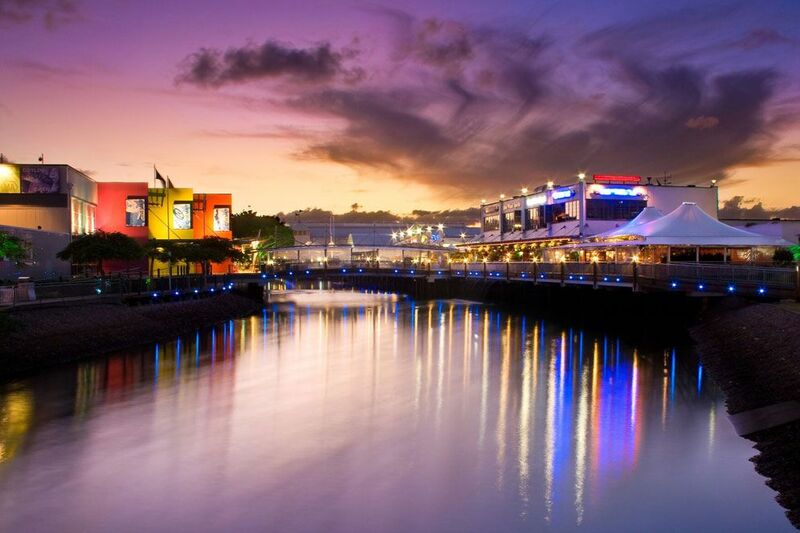 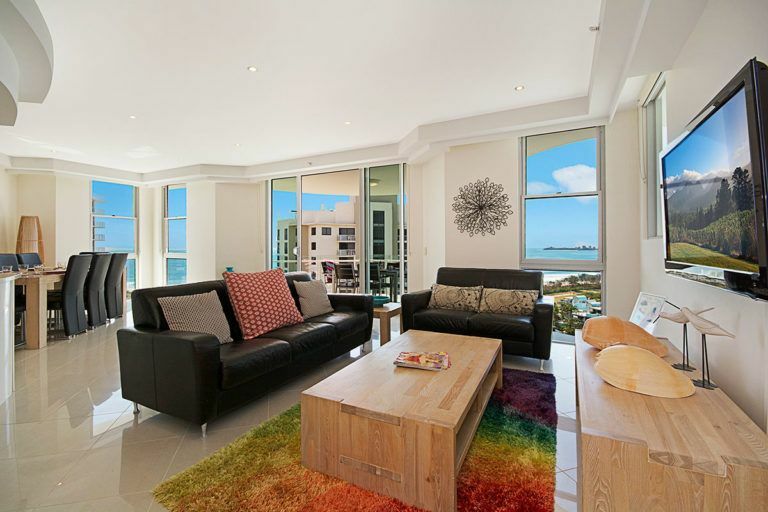 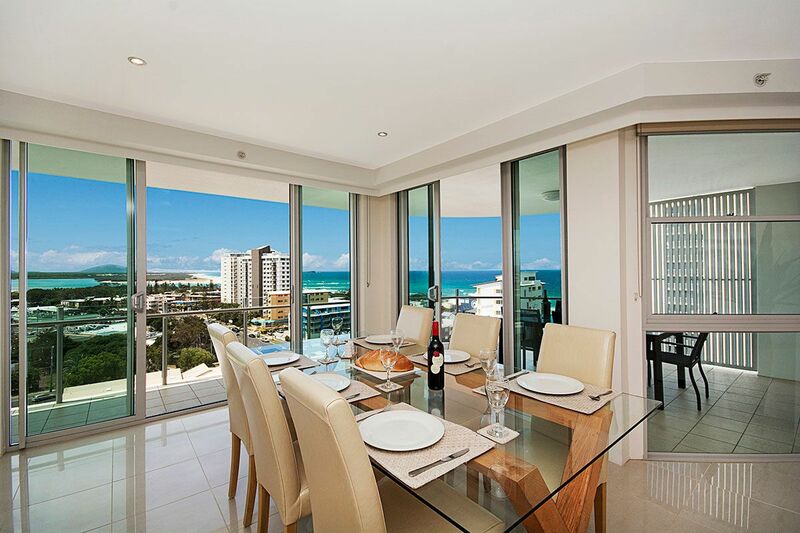 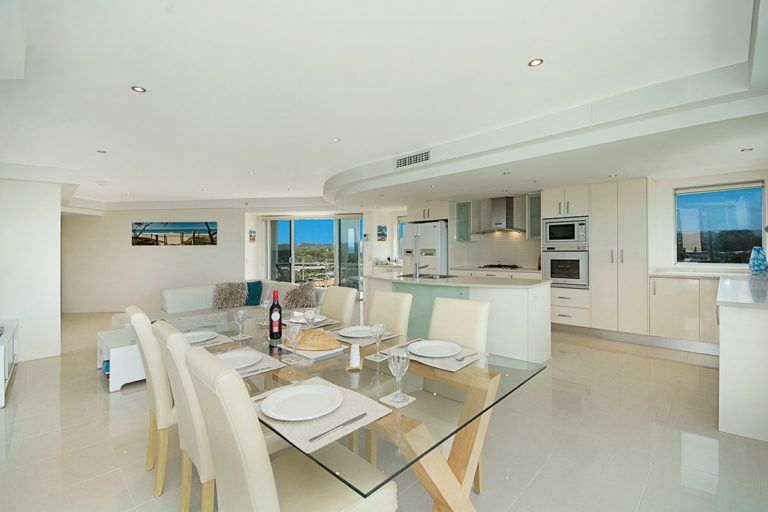 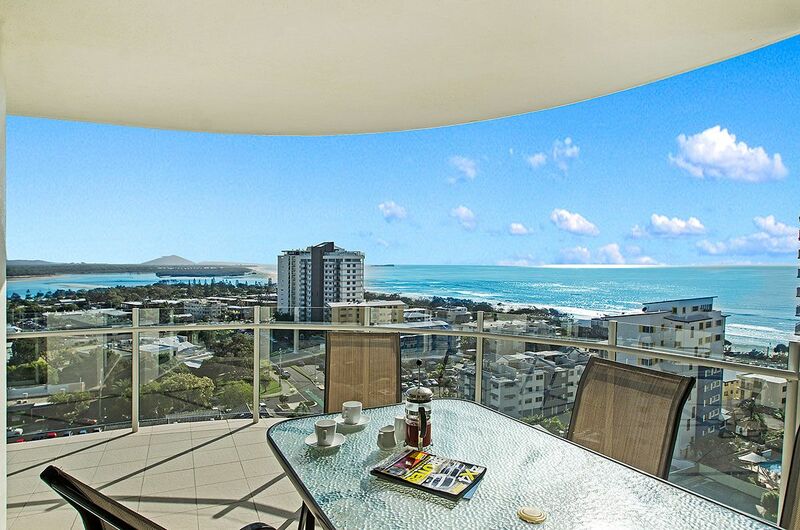 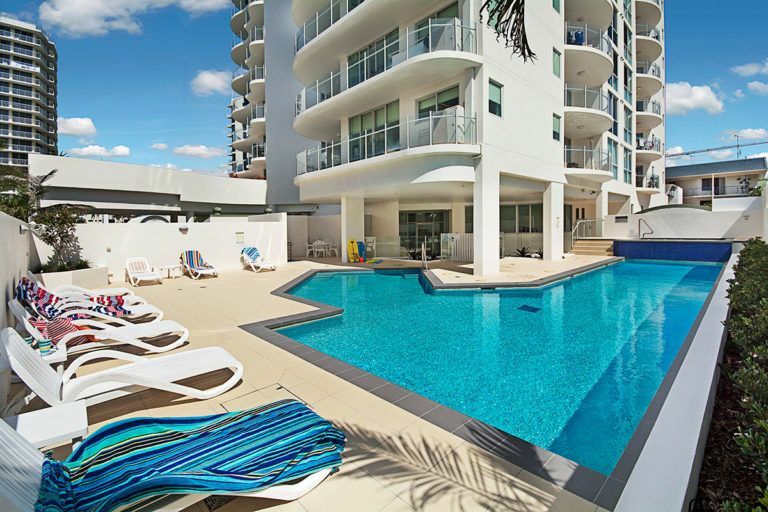 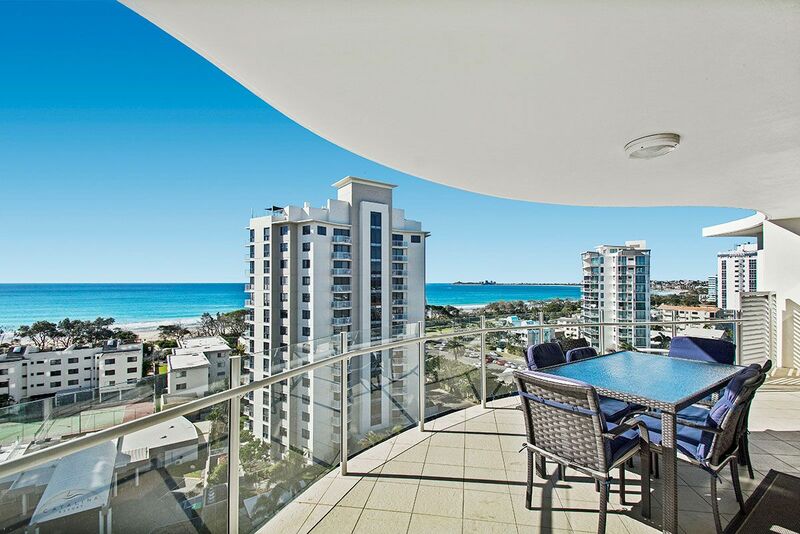 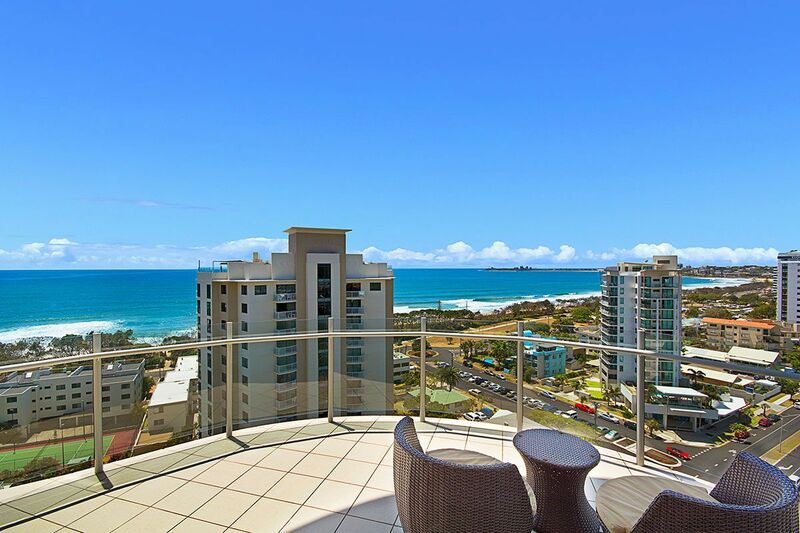 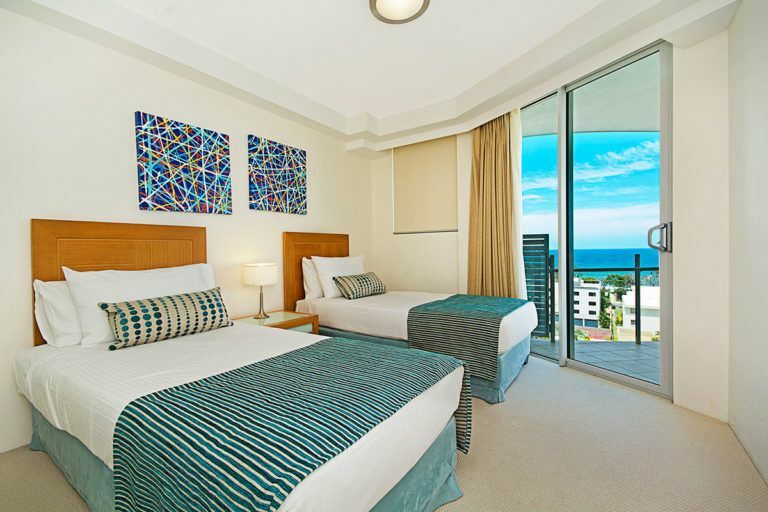 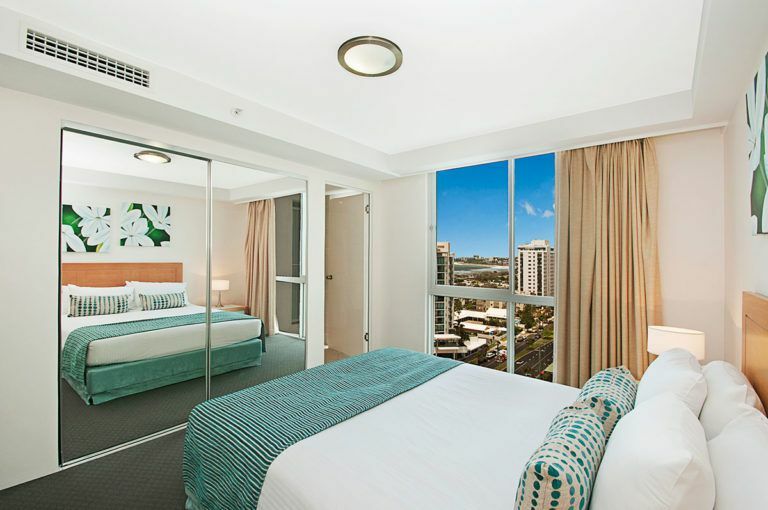 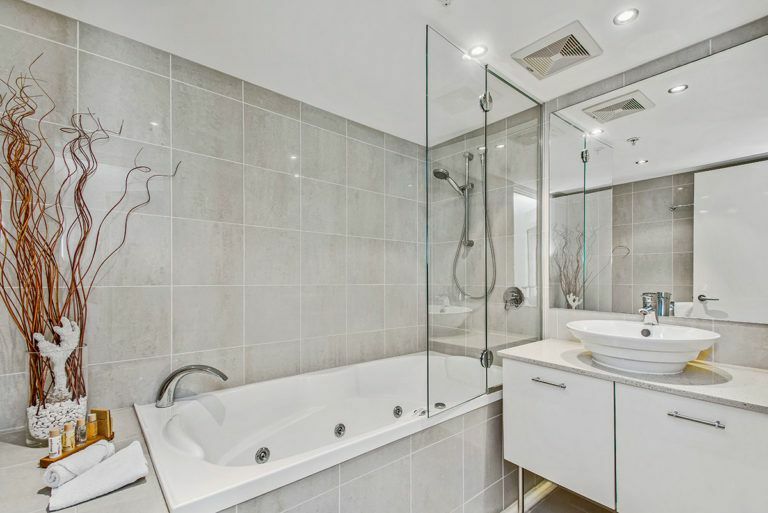 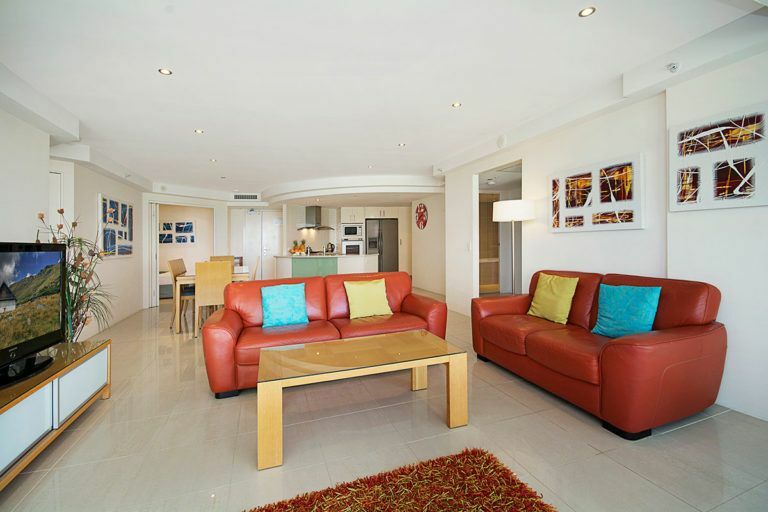 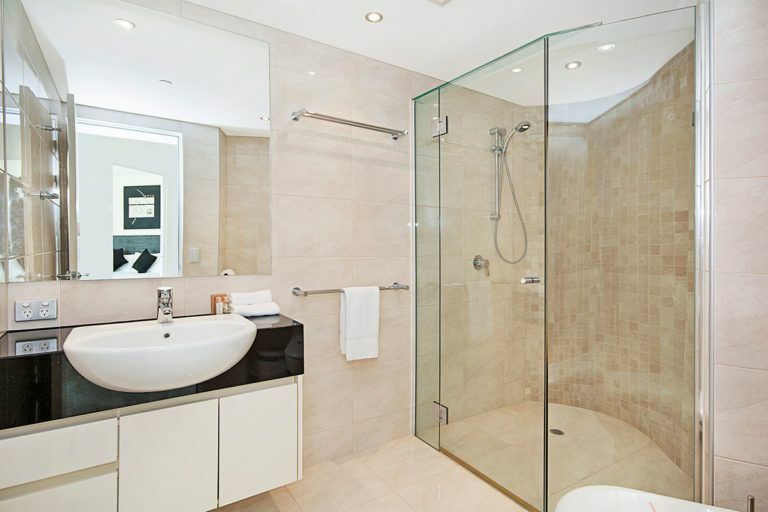 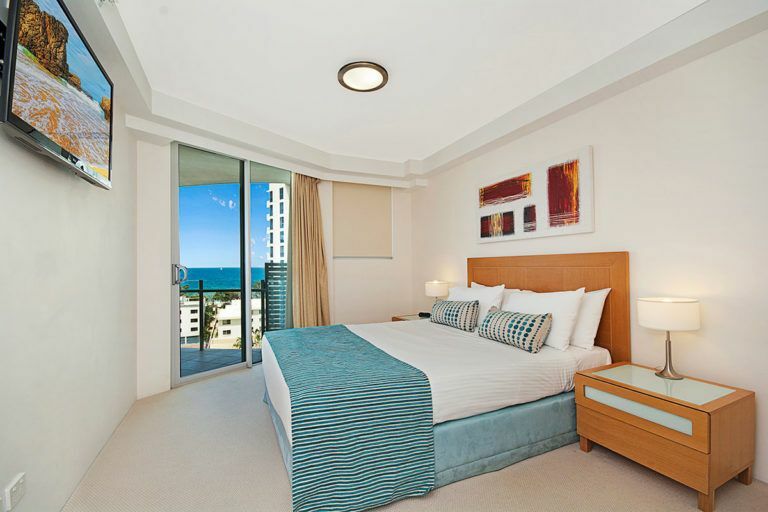 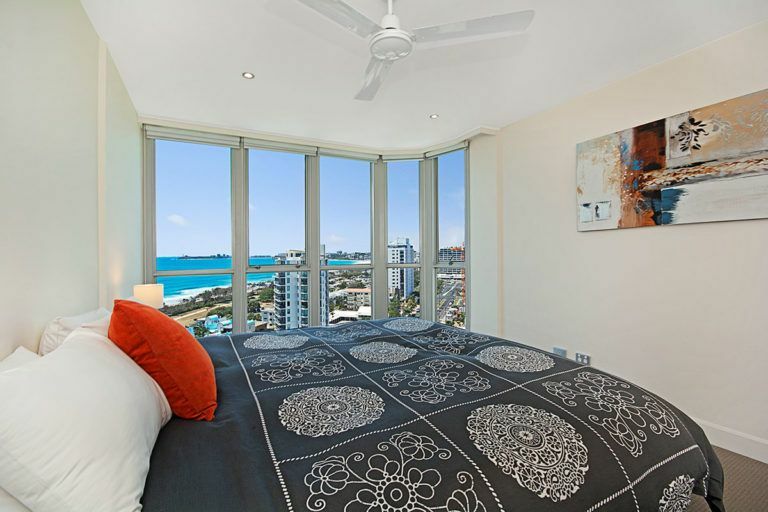 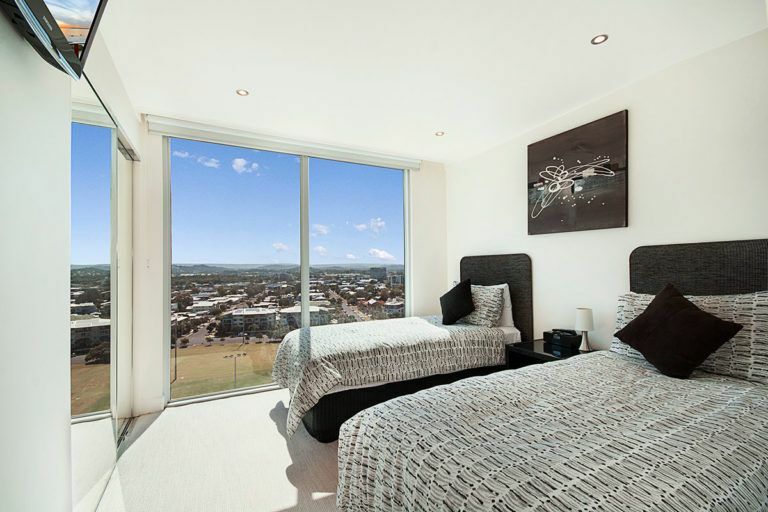 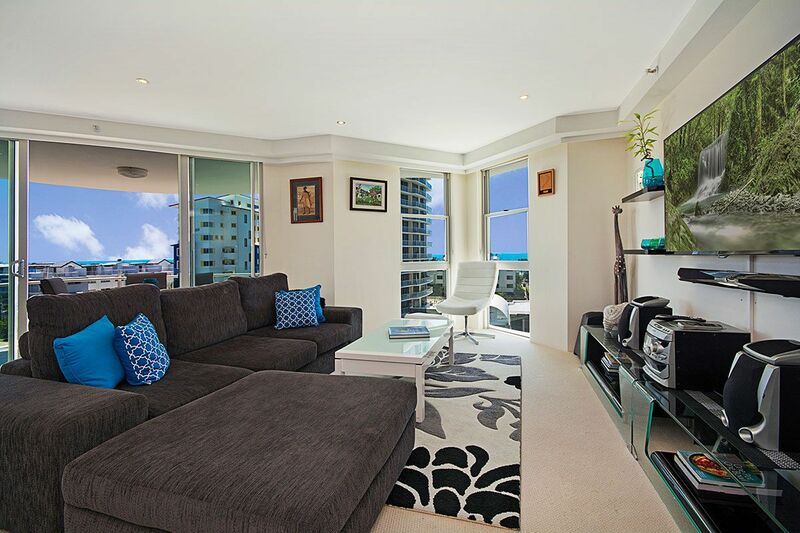 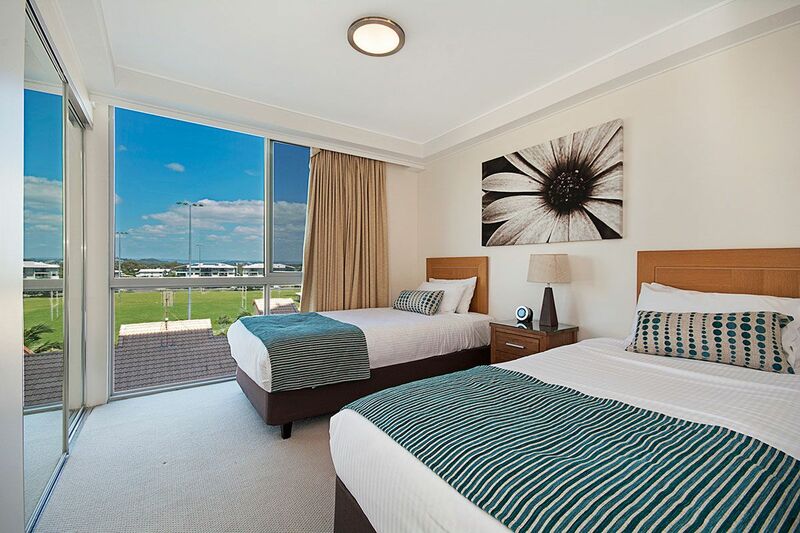 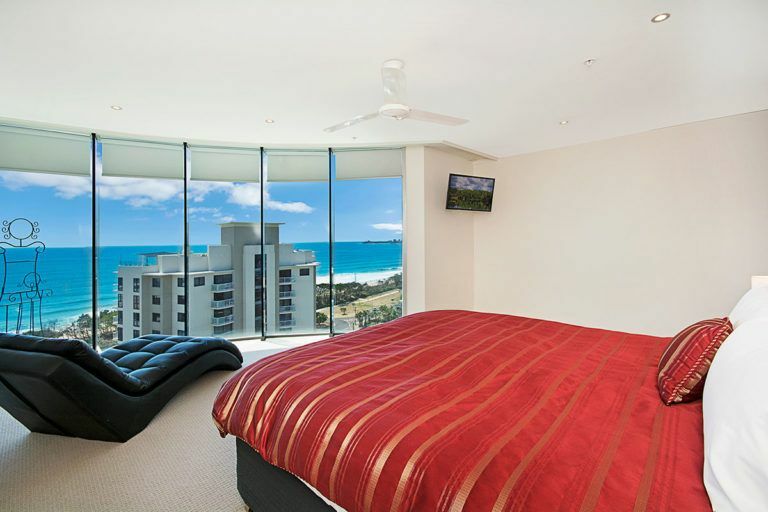 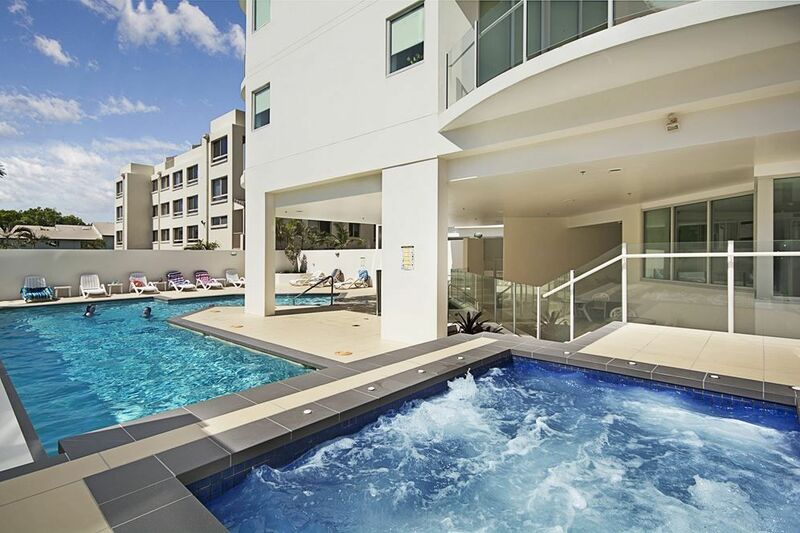 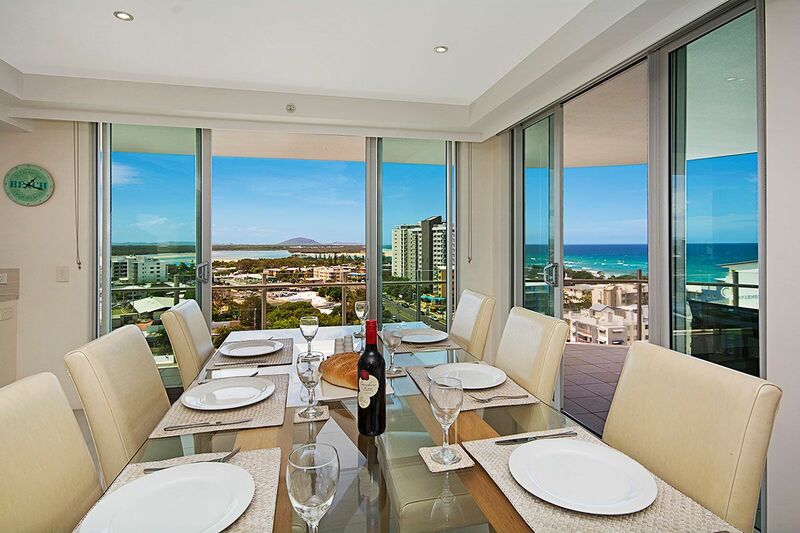 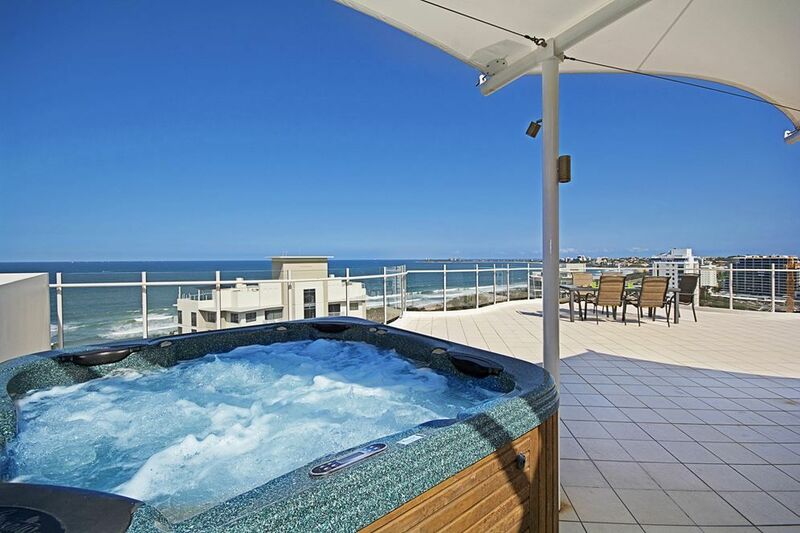 Aqua Vista Resort provides Luxury Self Contained accommodation in Cotton Tree, Maroochydore. 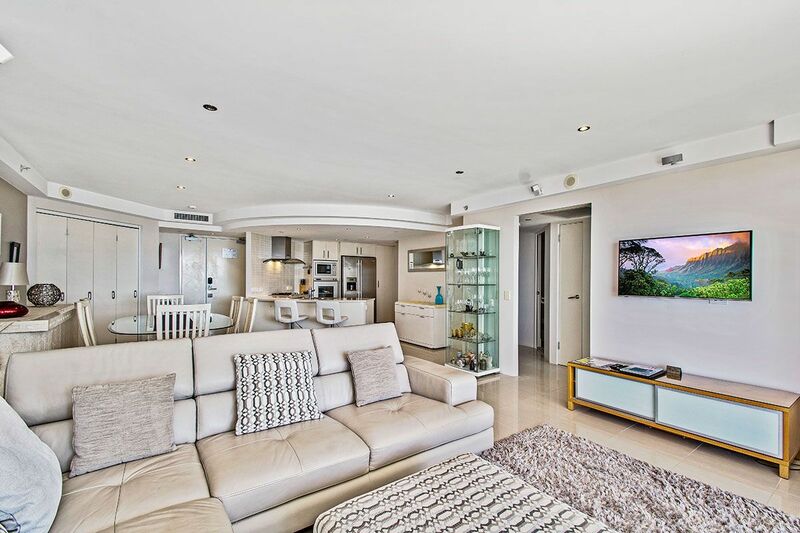 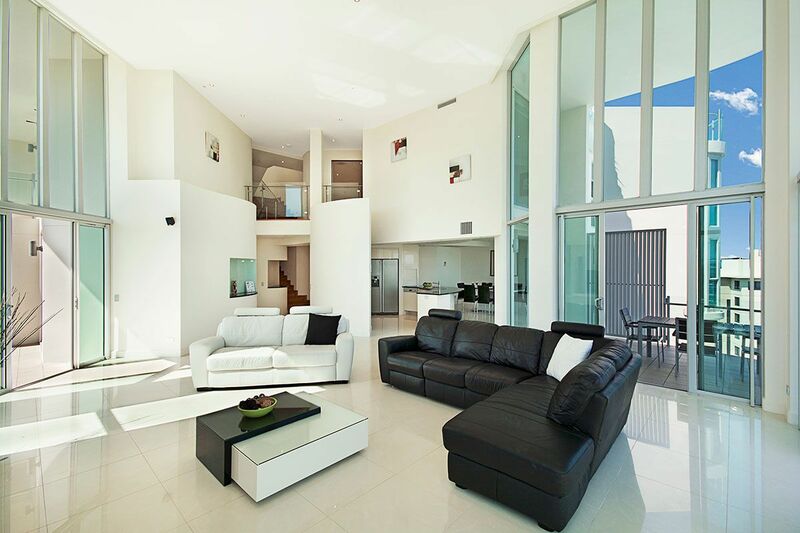 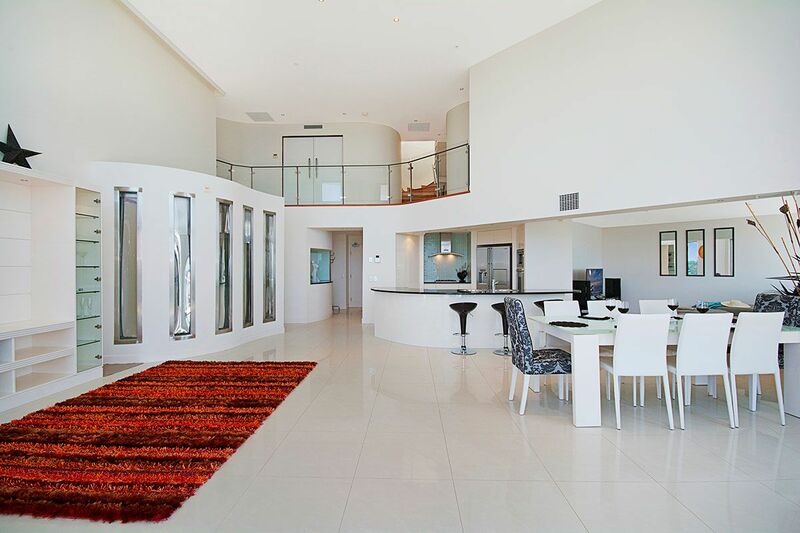 Unsurpassed Penthouses and holiday Apartments on half an acre of resort-style facilities.